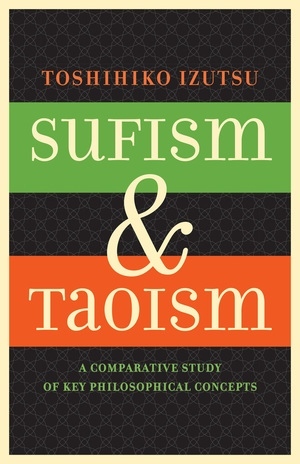 In this deeply learned work, Toshihiko Izutsu compares the metaphysical and mystical thought-systems of Sufism and Taoism and discovers that, although historically unrelated, the two share features and patterns which prove fruitful for a transhistorical dialogue. His original and suggestive approach opens new doors in the study of comparative philosophy and mysticism. Izutsu begins with Ibn 'Arabi, analyzing and isolating the major ontological concepts of this most challenging of Islamic thinkers. Then, in the second part of the book, Izutsu turns his attention to an analysis of parallel concepts of two great Taoist thinkers, Lao-tzu and Chuang-tzu. Only after laying bare the fundamental structure of each world view does Izutsu embark, in the final section of the book, upon a comparative analysis. Only thus, he argues, can he be sure to avoid easy and superficial comparisons. Izutsu maintains that both the Sufi and Taoist world views are based on two pivots—the Absolute Man and the Perfect Man—with a whole system of oncological thought being developed between these two pivots. Izutsu discusses similarities in these ontological systems and advances the hypothesis that certain patterns of mystical and metaphysical thought may be shared even by systems with no apparent historical connection. This second edition of Sufism and Taoism is the first published in the United States. The original edition, published in English and in Japan, was prized by the few English-speaking scholars who knew of it as a model in the field of comparative philosophy. 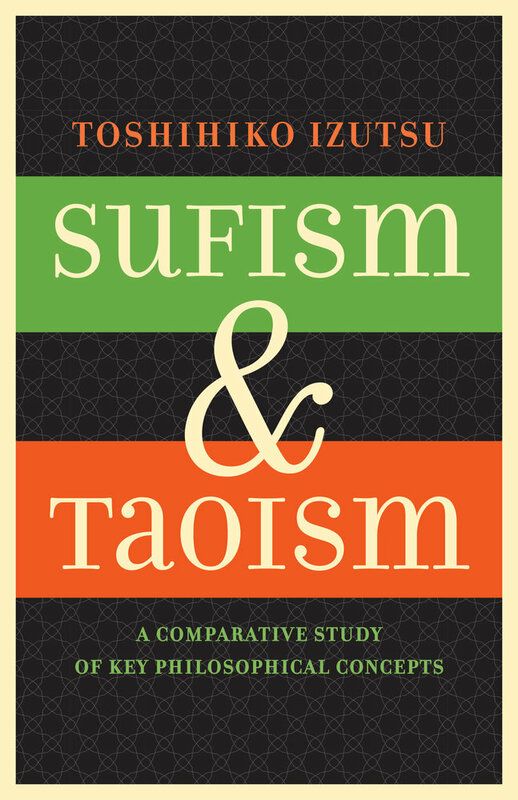 Making available in English much new material on both sides of its comparison, Sufism and Taoism richly fulfills Izutsu's motivating desire "to open a new vista in the domain of comparative philosophy." Toshihiko Izutsu is Professor Emeritus at Keio University of Japan. A world authority on Islamic thought, he taught for ten years in Iran and has been active in promoting transcultural dialogue in philosophy.